Rent Avenue Event Space | Corporate Events | Wedding Locations, Event Spaces and Party Venues. Are you looking for a Party room event space or just to rent a venue that is unique, different and above all affordable? 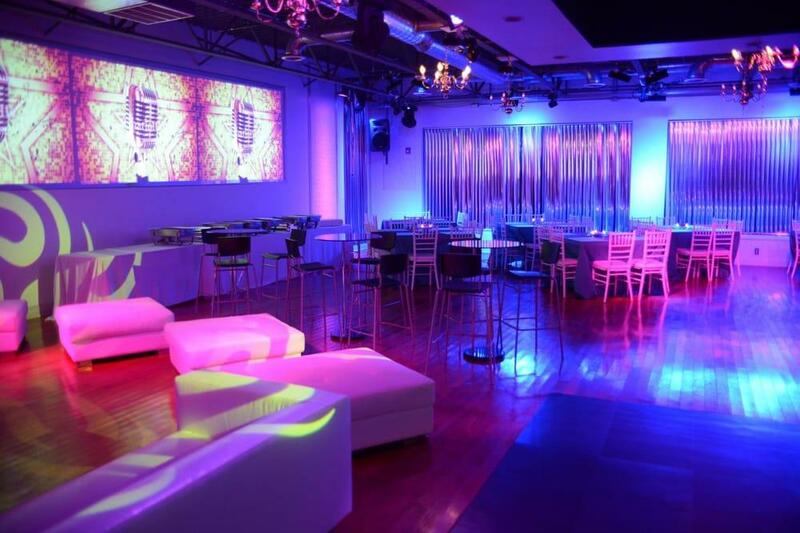 A NJ party room and event space with light up tables, chairs, lounge furniture and much much more included in your price. Our Party room is equipped with state of the art lighting, sound and video walls and not like any other Party room or event space we let you choose from basic Party room rental until full venue services that include catering, DJ's, photographers and party planners. ﻿Avenue Event Space and Party rooms staff is waiting to serve you and to make your wedding, bar Mitzvah, bat mitzvah, sweet 16, meeting, birthday party or any other event unique and special in our party room and event space that located in Teaneck NJ. if you are looking for a Private party room in Teaneck NJ or Private event space in NJ call us, our party room and event space is Unique, affordable and amazing and we will make your party one of a kind.